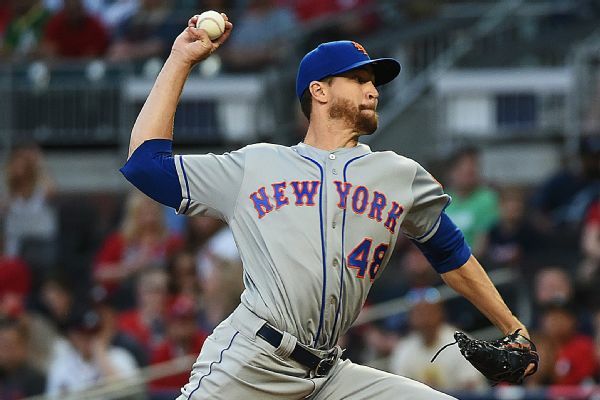 Jeff Passan says there is some concern over Jacob deGrom's injured elbow because he has had issues with the elbow in the past. 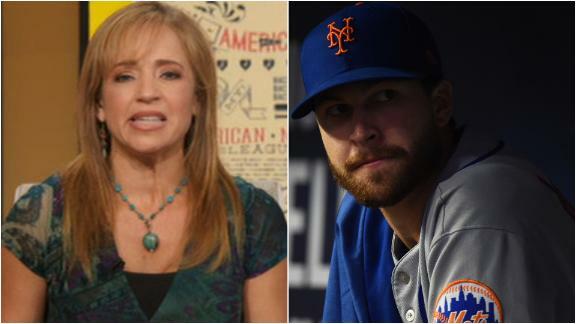 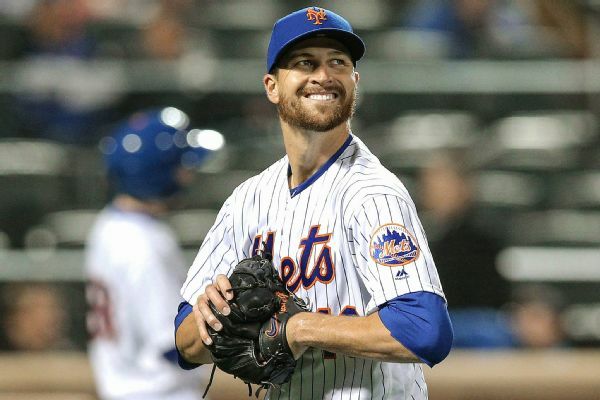 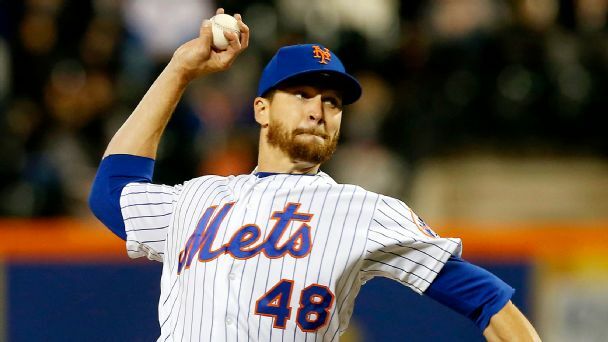 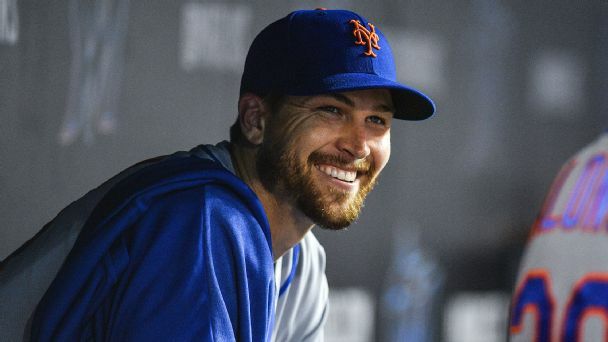 DeGrom (illness) is heading to New York for an MRI on his elbow Friday, Tim Healey of Newsday reports. 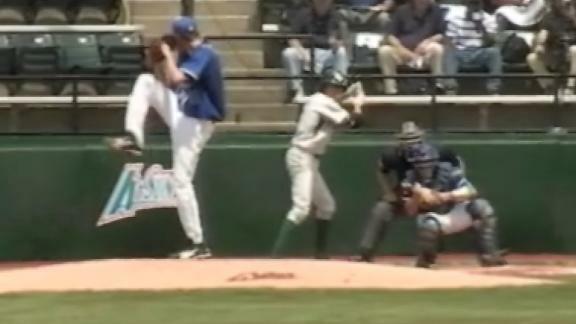 In 2009, Jacob deGrom crushes a home run off Chris Sale to center field. 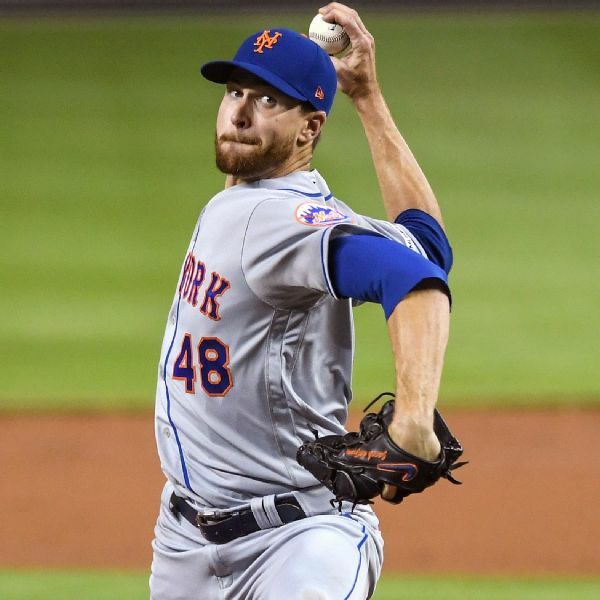 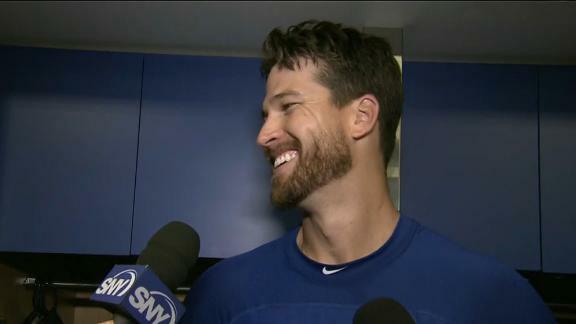 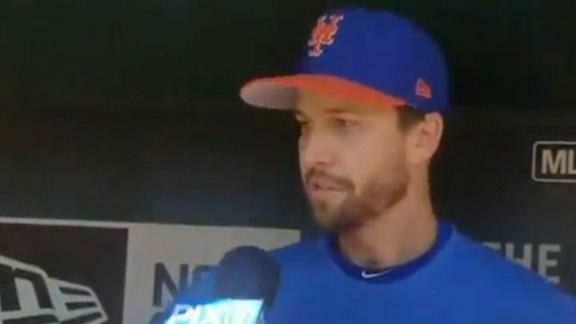 Jacob DeGrom told reporters that he knew he was going to get his career-high in strike outs after fanning the first two batters he faced. 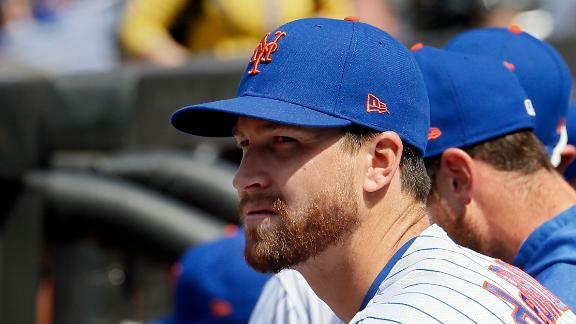 On the heels of a remarkable Cy Young season, the Mets' Jacob deGrom has been even better so far in 2019, which didn't seem possible.